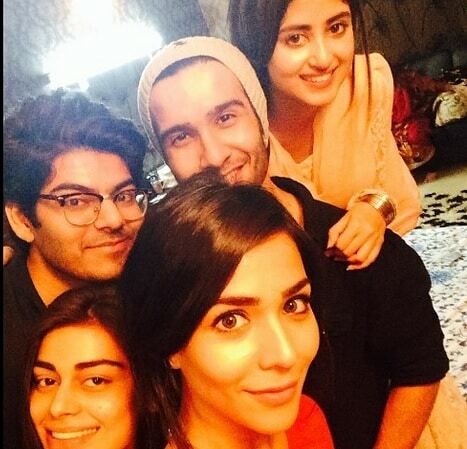 Sajjal Ali has been working with Feroze Khan for a few months now shooting the upcoming play ‘Chup Raho’. 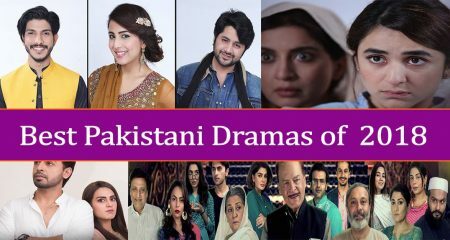 The play has been directed by Yasir Nawaz. 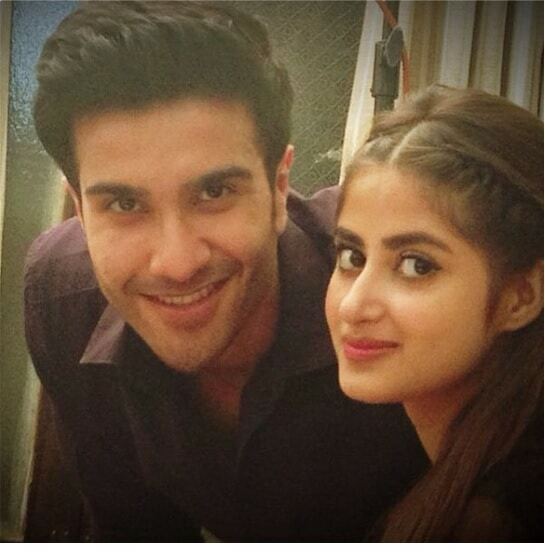 The rumor that Sajal and Feroze were involved with each other started when Feroze Khan posted a picture of him with Sajjal Ali and wrote with it “When you know it’s right <3”. 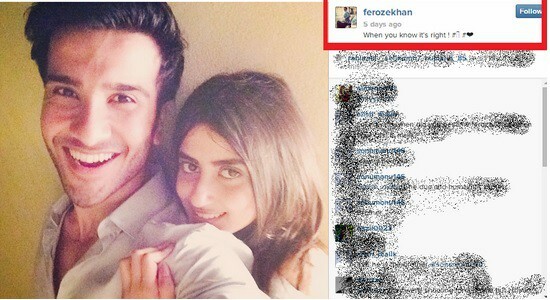 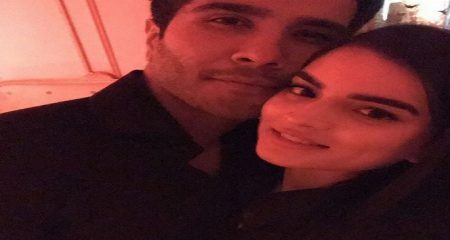 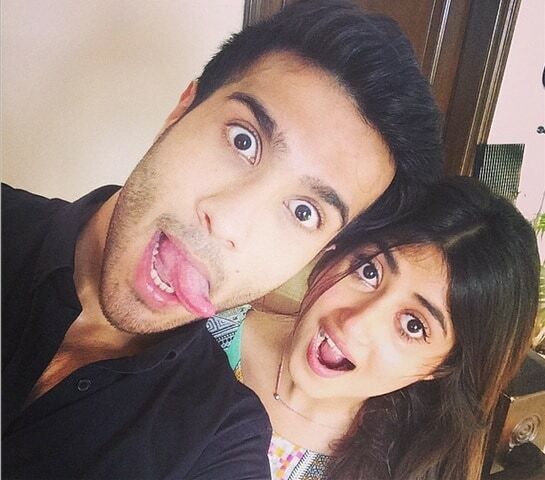 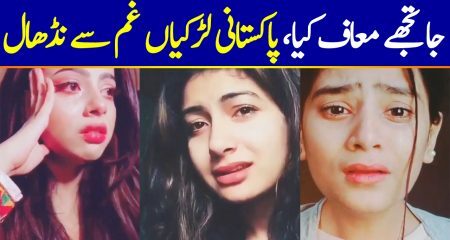 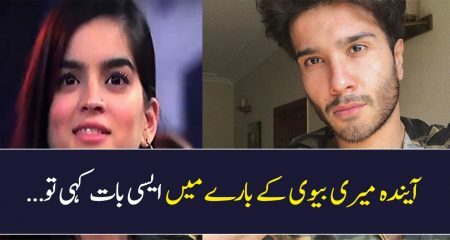 Feroze Khan is Humaima and Dua Malik’s brother. 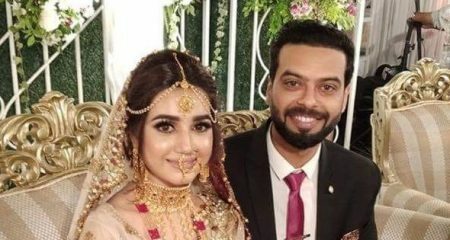 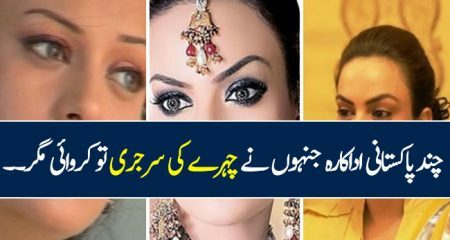 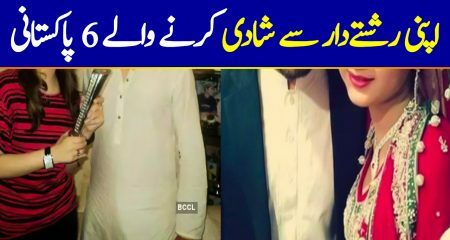 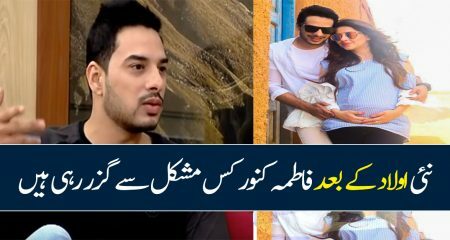 Sajjal Ali was also seen in the family pictures that were taken on Dua Malik’s marriage ceremonies. 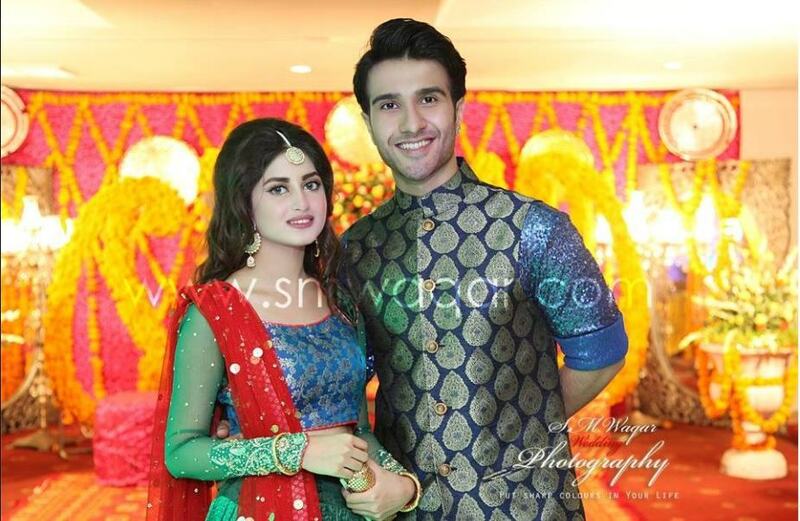 The latest news is that this cute couple is very serious about their relationship and they are getting engaged soon. 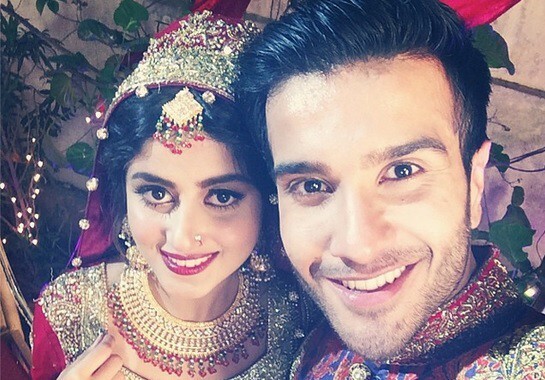 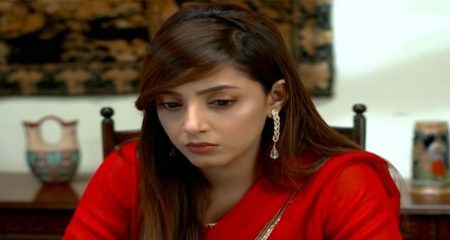 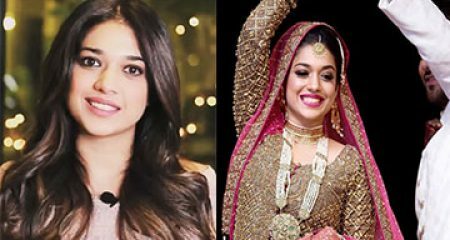 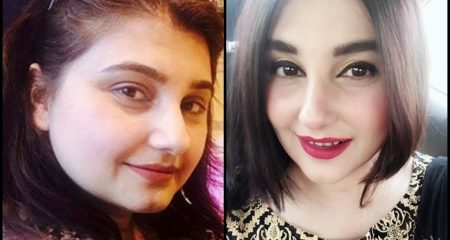 While Feroze Khan has just started his showbiz career, Sajjal Ali has already made a good name for herself by working very hard. 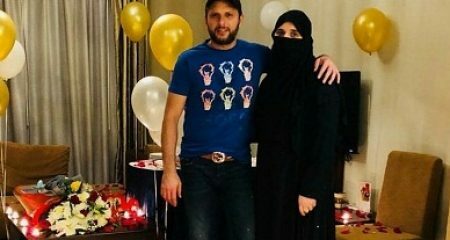 We wish the love birds all the best.